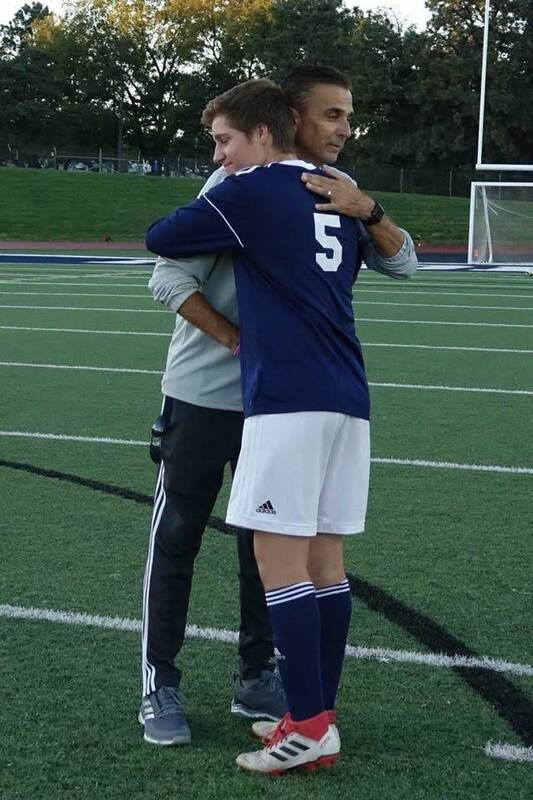 It is with a heavy heart, Kansas State Youth Soccer Association informs the entire Kansas soccer family that Frank Alonso, USD 383: Manhattan High School Boys Head Coach, Sporting Kaw Valley Coach, #KansasODP Coach and long-time soccer enthusiast and mentor to thousands of players has passed away on November 4th, 2018 at the young age of 52, battling a short fight against pancreatic cancer. 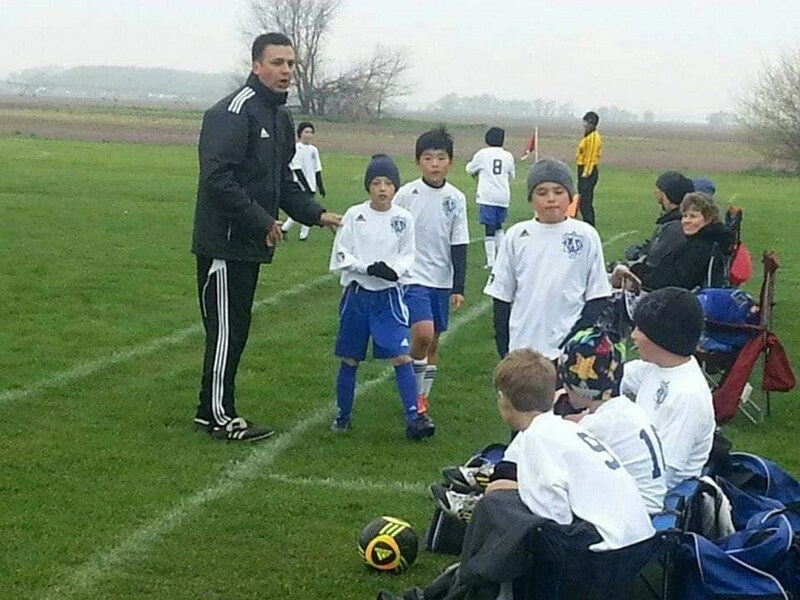 Coach Alonso was extensively involved in soccer all within the state of Kansas but specifically made a long lasting impact in the Little Apple of Manhattan, Kansas. 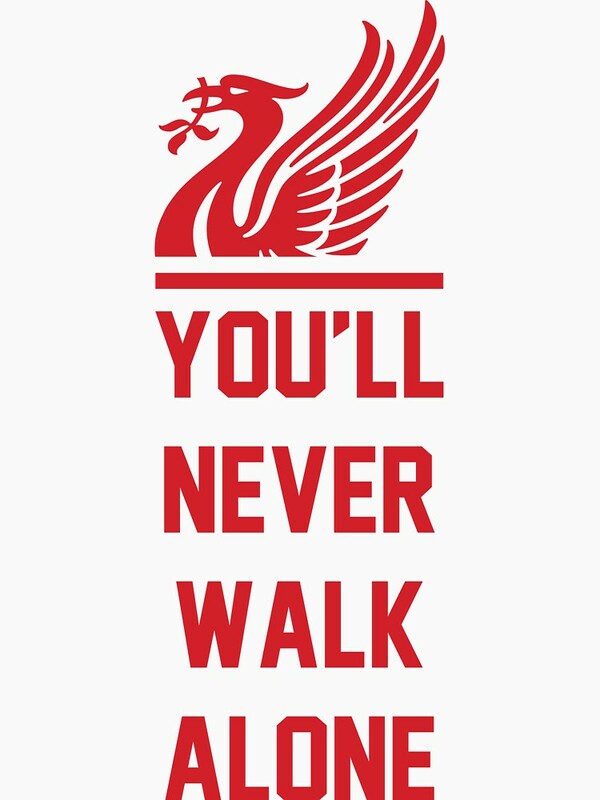 Frank was born in London, England and a lifelong Liverpool FC & England football team fan all the way to the end. He came to the United States in 1990 and attended Kansas State University earning his Bachelors in History and Masters in Sports Administration. He would end up staying in the Manhattan area to share his passion for the beautiful game through coaching and becoming a mentor to all the players and their families he encountered. 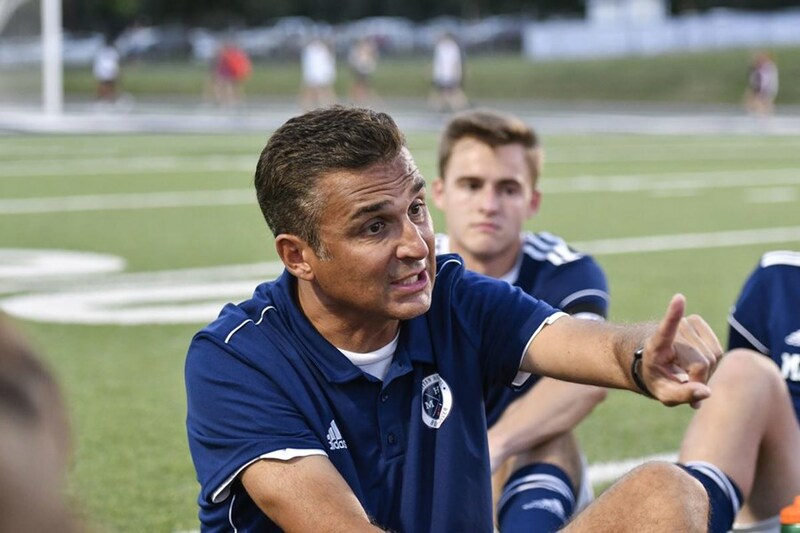 Coach Alonso earned a U.S. Soccer Coaching Education National A License and a United Soccer Coaches Advance National Diploma during his tenure. He became involved with the Manhattan High School Boys Team in 2000 as an Assistant Coach when the program was only in its 11th year and only had 4 winning seasons and just one Kansas State High School Activities Association Regional Championship to its name. The turning around of a high school soccer program would be no easy task but Frank was up to the challenge. He earned the title of Head Coach at MHS in 2006 and held the position until the very end. While a coach at Manhattan High School for 19 years he earned the program a total 18 winning seasons, 2 Regional Finalist, 6 Sub-State Finalist, 9 Regional Championships, 3 Sub-State Championships, one 3rd Place finish and two 2nd place finishes at the 6A State Championships. 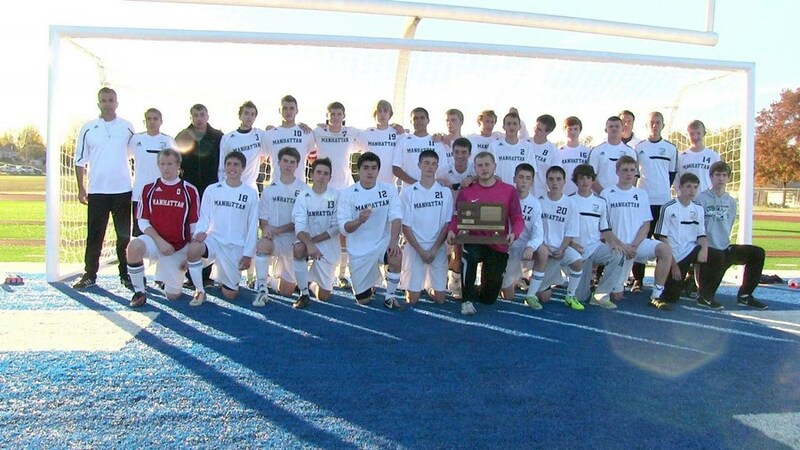 Which included the first ever 6A State Final appearance in MHS soccer program history in 2013. Frank would end his tenure as Manhattan Highs Boys Head Coach after 19 years being involved and earning a record of 225-110-17 with a final winning percentage of 65.31% as Head Coach. Frank's final season as Manhattan High's Head Coach ended with a 2nd place finish at 6A State, with a record of 18-3-0. It was only a short 15 hours after the final whistle from the 6A Final that Frank Passed away in Manhattan, KS surrounded by his loved ones including his parents from England. Kansas Youth Soccer Association would like to recognize and celebrate Frank for his long service to the soccer community across the entire state of Kansas. We ask that you all please keep Frank's family, Wife Jennifer, Daughters Sophia & Isabella and the rest of the Alonso family, in your thoughts. In lieu of followers, his family has asked that memorial contributions be made to the Manhattan-Ogden USD 383 Public Schools Foundation for a future soccer scholarship fund in Franks honor. Contributions may be left in care of the Yorgensen-Meloan-Londeen Funeral Home, 1616 Poyntz Avenue, Manhattan, KS 66502. A Celebration of life will be held at 10:00am on Saturday November 10th , 2018 at the First United Methodist Church, 612 Poyntz Avenue, Manhattan, KS. 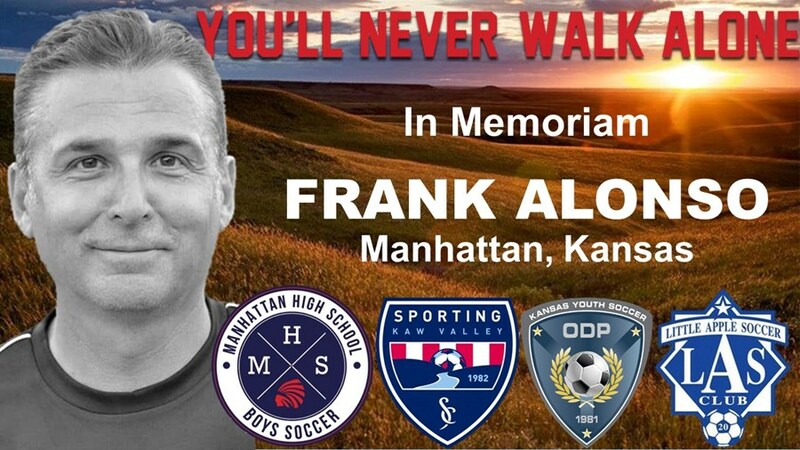 If you have more pictures or stories to tell about Frank Alonso please contact Phil Gomez, Director of Membership via email at pgomez@kansasyouthsoccer.org. Thank you.